Daniel Ricciardo believes his decision to leave Red Bull for Renault at the end of the season will only hit home once he crosses the line in Abu Dhabi. 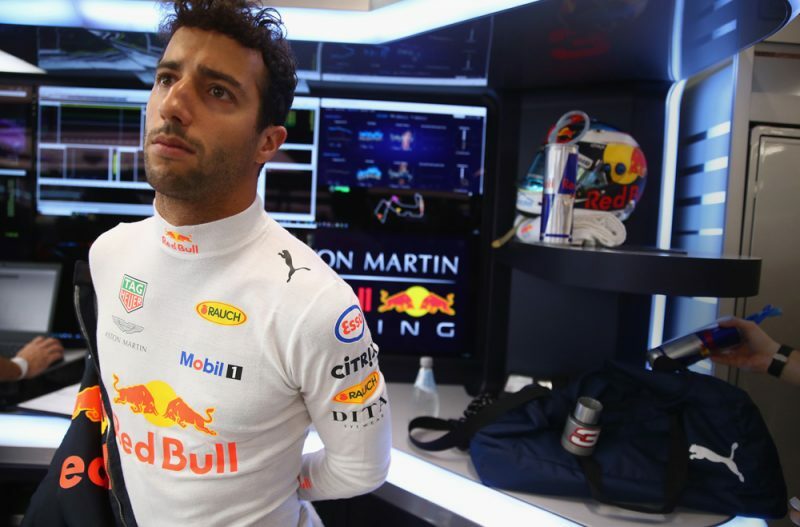 Having spent much of his career backed by the Austrian energy drink company, Ricciardo suggests it would have been too easy to stay with the team and fall into a rut. Instead, by striking out on his own, he’s been able to rekindle his motivation and passion for the sport, even if the notion of leaving his current squad hasn’t yet fully sunk in. “It feels mostly real – but honestly, I think when the chequered flag drops in Abu Dhabi, and I take off the Red Bull overalls for the last time, that’s when it’s going to hit me,” Ricciardo told Red Bull’s website. “It’s not so much the ‘moving to Renault’ part, as it is the ‘closing the book on this part of my career’ bit. From an emotional point of view, that’s when it’s going to hit me. “I’m going to be 30 next year and I felt like it was time for the next part of my adulthood,” he continued. “It may sound silly but, having been with Red Bull for so long, I felt it was time I made a decision for myself and put myself out there. “It’s been a very good journey with Red Bull but sometimes it has been very easy because everything is so familiar. Though he’s won two grands prix in 2018, in China and famously in Monaco, it’s been an unusual season according to Ricciardo. “It’s been the weirdest season I’ve had in racing,” he admitted. “Winning two of the first six races is probably the strongest start I’ve ever had to an F1 season. “After Monaco, I was thinking that the season looked very promising, and that we might even be in with an outside chance of fighting for the title. “I still feel I’m driving well and applying myself properly but for all sorts of reasons it hasn’t really worked out since then. Ricciardo currently sits sixth in the drivers’ championship, 22 points away from team-mate Max Verstappen. 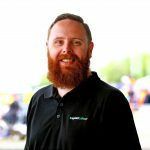 The Australian has not been beaten by a team-mate in the championship standings since he was paired with Daniil Kvyat in 2015.